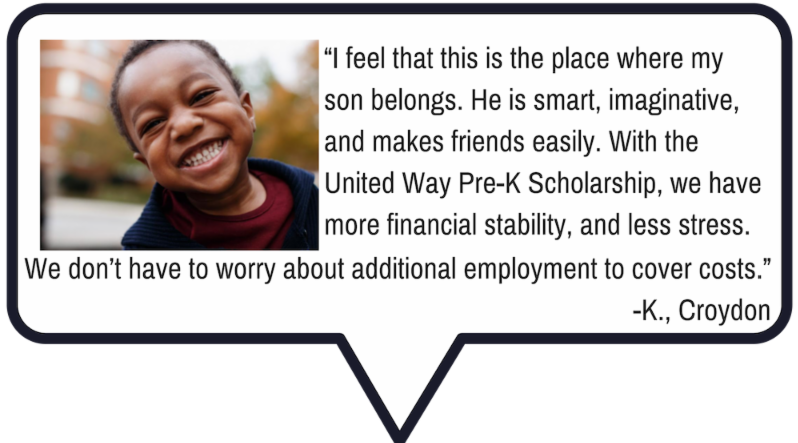 Penn Community Bank invite you to Bet on Success – because supporting kids in Pre-K is always a winning hand. Bet on Success helps low-income families with tuition assistance for early care and education. Children enter school ready to learn while their parents can focus on providing for their family. A true win-win. Click here to learn more or to become a sponsor now! Sponsorships start at just $250 and include tickets to attend! 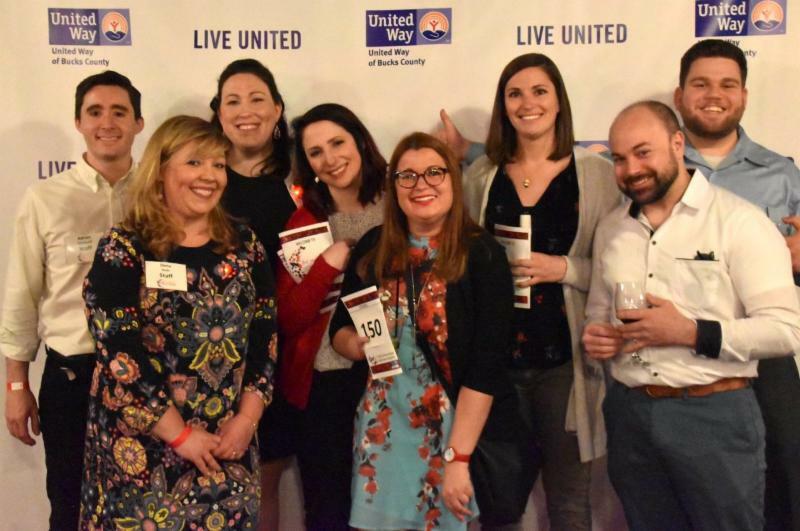 Our Emerging Leaders, are committed to improving educational opportunities for the most vulnerable children in Bucks County. 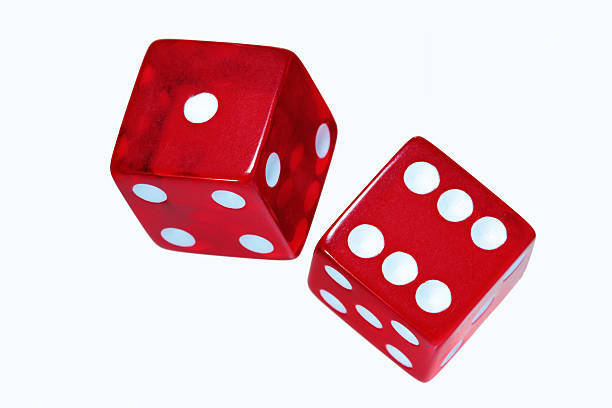 Bet on Success is a casino night fundraiser that will provide a flexible scholarship program to support young children in low-income, working families. 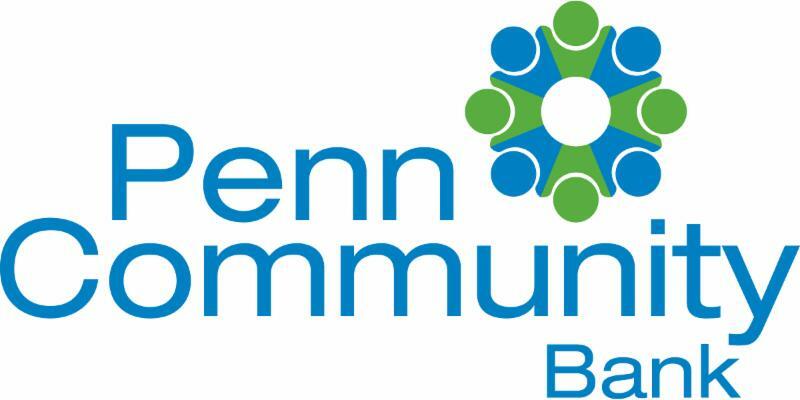 The event is presented by Penn Community Bank and will be held on March 23, 2019 at SUEZ – Water Technologies & Solutions in Trevose, PA. Hundreds of leaders, “high rollers”, and people who like to have fun for a great cause will be there. Will you? There will be table games, poker tables, a silent auction, and more. You don’t want to miss it! *Tickets are on sale now, click here to get yours today!